Lin Chih-chu was born into a family of landed gentry in Taya, Taichung. 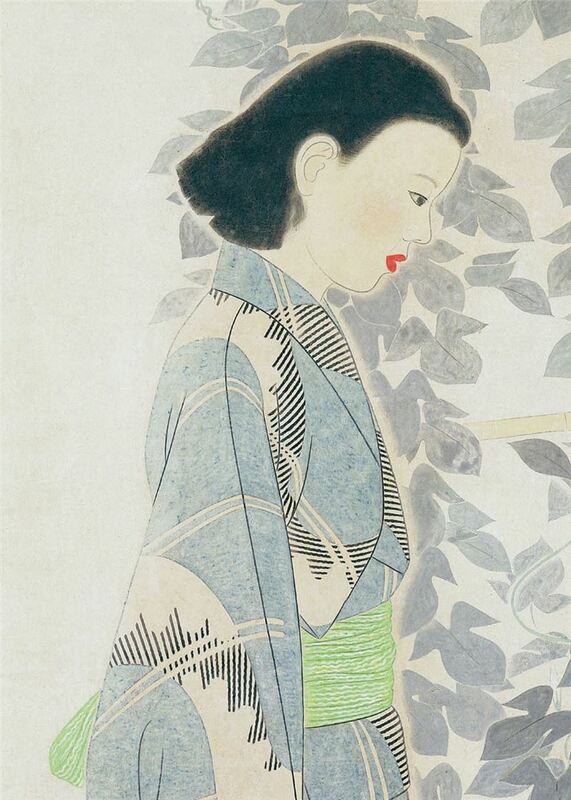 He graduated from Japan Imperial Art School (today's Musashino Art University) in 1939 and subsequently studied Japanese-style painting (Toyoga) under Kodama Kibou. After completing his artistic training, Lin taught at Taiwan Province Taichung Teachers College (now National Taichung University of Education) and Department of Fine Arts, Tunghai University, Taichung. 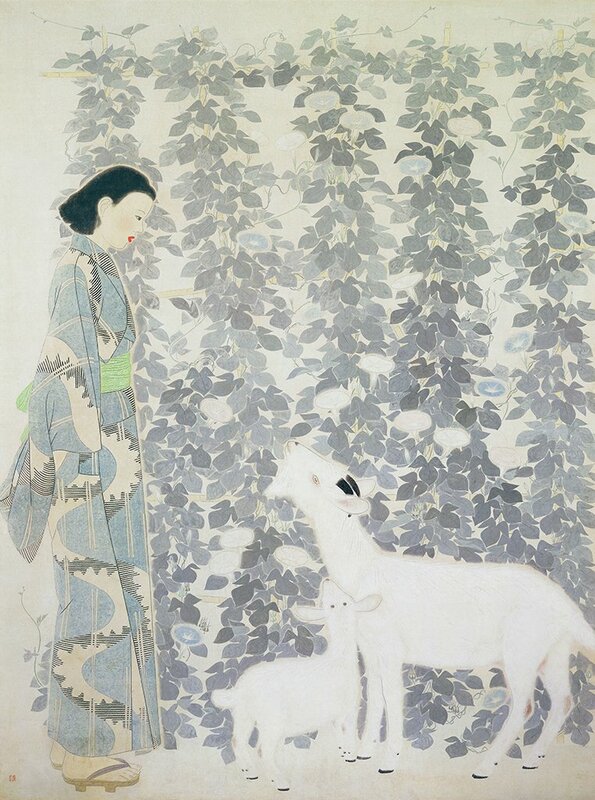 Apart from teaching, Lin also served as a judge and consultant of the Taiwan Provincial Arts Exhibition.1 In 1982, Lin co-founded the Taiwan Province Association of Eastern Gouache Painting and served as the chairman of the Central Taiwan Fine Arts Association and a consultant of the Taiyang Fine Arts Association, dedicating himself to the development of Eastern gouache painting in Taiwan. 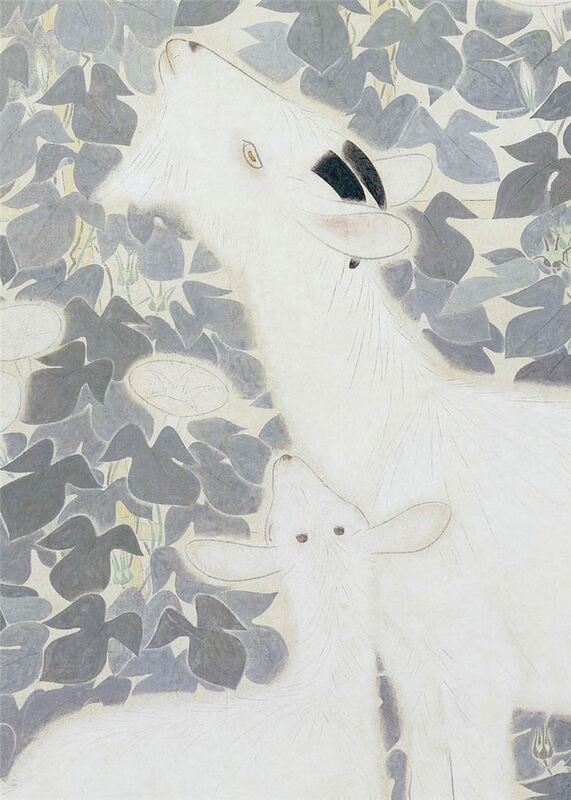 In fact, it is Lin Chih-chu who coined the term “Eastern gouache painting” to refer to painting medium which uses animal glue and gelatin to hold together pigments. Lin's works were selected for the Imperial Year 2600 Arts Exhibition2 as well as the 4th Taiwan Governor General Arts Exhibition, 3 winning Special Honor at the 5th and 6th Taiwan Governor General Arts Exhibition and Governor General's Awards twice. 1Taiwan Provincial Arts Exhibition is often referred to as the Taiwan Provincial Exhibition or Provincial Exhibition. 2Imperial Year 2600 Arts Exhibition was held in 1940 as part of the celebration for the 2600th anniversary of the Coronation of Emperor Jimmu. Other Taiwan-born artists whose works were also selected for this exhibition included Chen Ching-fen, Yang San-lang, Lan Yingding, Lee Shih-chiao, Lee Mei-shu, Liu Chi-hsiang, Huang Ching-cheng, Chen Hsia-yu and Pu Tien-sheng. The New Cultural Exhibition, which was held annually from 1936-1943, was suspended this year. The predecessors of the New Cultural Exhibition included the Cultural Ministry Arts Exhibition, which had been held annually between 1907 and 1918, and Imperial Art Academy Exhibition, which had been held annually between 1919 and 1934, but suspended in 1923 due to the 1923 Great Kantō earthquake. 3Taiwan Arts Exhibition was commissioned by the Japanese colonial government and held annually by Taiwan Ministry of Education between 1927 and 1936. It was taken over by Taiwan Governor General Offi ce in 1938 and renamed Taiwan Governor General Arts Exhibition, which was held for a total of six times. Bathing in the Morning (1940) was predominantly painted in various hues of grey to foreground the vining, climbing morning glories. 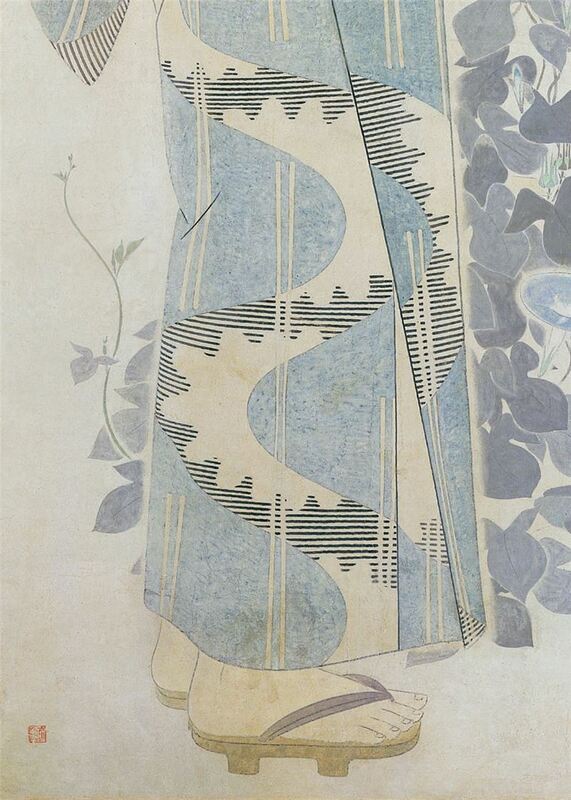 The kimono-wearing woman on the left side of the painting is elegantly outlined and coloured, vividly refl ecting the environment and culture of Taiwan under the Japanese colonial rule; it also gives us a good indication of the image of Taiwanese women and their fashion style at the time. The grey tones of the painting creates a dreamy and otherworldly quality for the piece. Lin Chih-chu was celebrated for his Eastern gouache paintings characterized by simple composition, elegant coloring and varied styles. His fi gure paintings of earlier years often feature women of calm and poised temperament. Much infl uenced by his tutors, Lin Chih-chu often created paintings which were highly decorative – an art style most notably exemplifi ed by his Bathing in the Morning (1940), which was selected for the Imperial Year 2600 Arts Exhibition. However, after he returned to Taiwan in 1941, Lin Chih-chu made a shift in his art styles to concentrate more on themes relating to the daily life and environment such as scenery, plants and animals while developing a signature style of using vibrant bright colors.